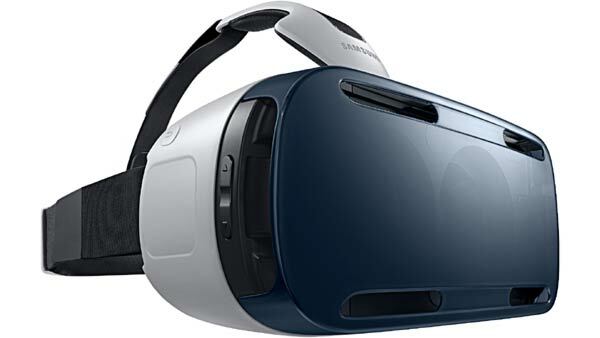 Qantas has partnered with Samsung to trial an onboard VR entertainment service. 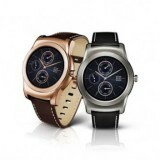 Passengers in Qantas’ long-haul first-class seats will be supplied with a Samsung Gear VR headset, powered by a Galaxy Note 4 to help them enjoy their flight time. 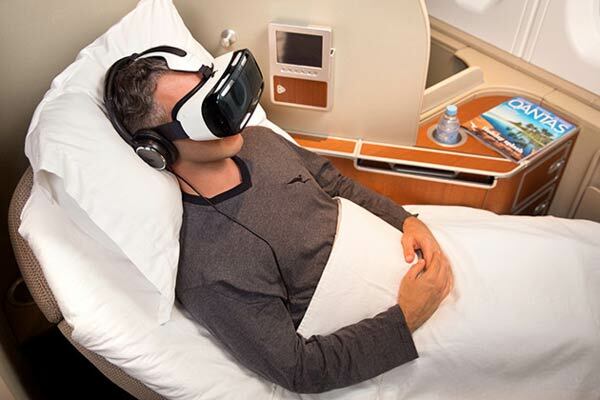 The Australian carrier will be making a limited number of Gear VR devices available to passengers on select A380 flights, and also inside the First Class Lounges in Sydney and Melbourne. A specially developed Qantas app running on the headset/Note 4 will show customers 360-degree views of the carrier’s first-class lounge at LAX, runway-side videos of A380 planes landing and taking off and even a virtual reality boat ride. Unfortunately, only those travelling in Business Class aboard an Airbus A380 going from LA to Sydney or from Melbourne to LA will have a chance to borrow a headset, and only for a limited time so other passengers can have a go. Around a dozen Gear VR headsets and Galaxy Note 4 smartphones are being used for the trail partnership, four each on the outbound and inbound flights, and two each for Qantas’ Sydney and Melbourne first-class lounges. “Whether the user wants a virtual tour of our new Los Angeles First Lounge or experience an A380 landing from the tarmac, this technology gives us a completely new way to connect with our customers,” said Qantas Group Executive, Brand, Marketing & Corporate Affairs Olivia Wirth. For those who can’t afford a top-tier round-trip ticket on one of the eligible flights, which run for around $20k return, it may be a more sensible option to just buy the $200 headset and the $700 smartphone to power it.